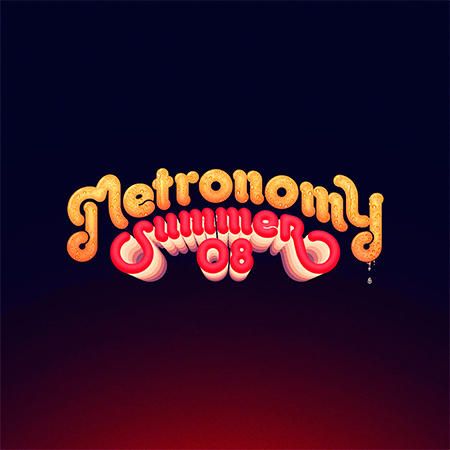 Partiendo de que la portada de Summer 08 es de las más horripilantes que servidor haya podido ver en los últimos tiempos, os diré que este nuevo trabajo de Metronomy es mayormente una invitación al hedonismo Pop con dosis demasiado elevadas de luces de neón y espejitos en el techo. Mucho bailoteo y cultura danzable para un disco que evoca sonidos setenteros que van desde Devo hasta los Talking Heads más divertidos o los Cars más lúdicos. Divertido. “From the lo-fi quirks of Pip Paine (Pay the £5000 You Owe) to The English Riviera‘s pop brilliance,Metronomy‘s albums balance eccentric experiments and chart-worthy melodies in varying proportions. 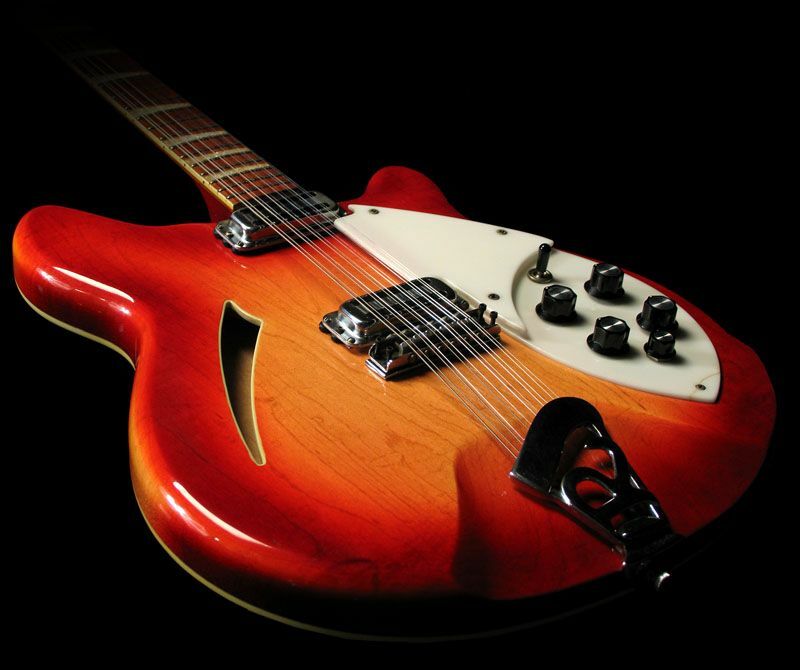 Following The English Riviera‘s success, Joe Mount reclaimed some of his fondness for the unexpected, first with the introspective, Motown-tinged Love Letters and then with Summer 08. As the title suggests, the fifth Metronomy album finds him reflecting on that period of time, just after the release of Nights Out and just before his wonky synth pop project won widespread acclaim. It’s an approach that could be called back to basics, if the basics weren’t so unusual: though the instincts that made The English Riviera possible were already there, Nights Out‘s chronicle of a disastrous night on the town sounded like club bangers played on toy instruments. Here, Mount filters those gawky grooves through years of experience, though the moody, slow-building finale “Summer Jam” proves he’s as mischievous as ever. 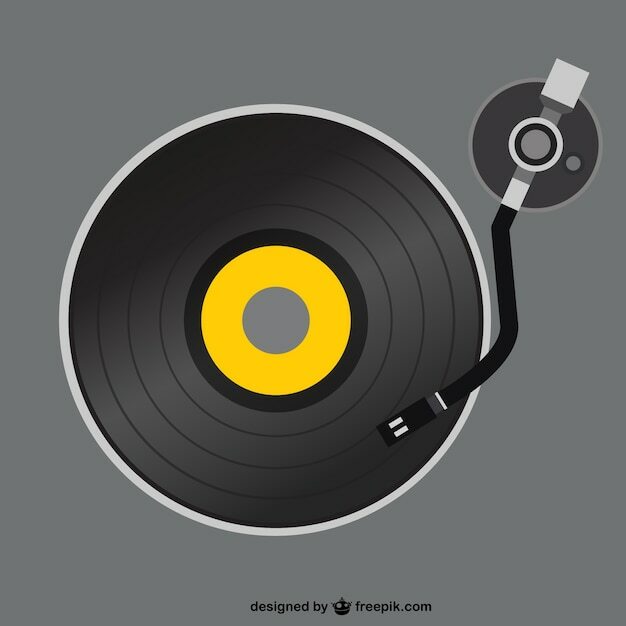 The album’s first half, however, delivers bona fide jams: “Back Together” alternates between lurching riffs and luminous disco-funk as Mount reminisces about a long-ago lunch date, recalling the off-kilter catchiness of Nights Out‘s “My Heart Rate Rapid” while proving that not all nostalgia is comforting. The effects of time are more apparent on “Miami Logic,” which takes a more expansive approach to rubbery textures and rhythms, and on “Old Skool,” an envious portrait of posh West London frenemies that’s funkier and meaner than anything on Nights Out. Meanwhile, “16 Beat” celebrates the love between a boy and his drum machine — quite possibly Summer 08‘s longest-lasting relationship.